Exiting the business isn't something most entrepreneurs think about. Yet having a succession plan is crucial for the life of any business. Without a formal succession or transition plan, a small business or farm operation risks both its longevity and bottom line. In many cases, however, family owned business owners don't take the necessary steps to assure a smooth leadership transition, either because they don't clearly identify a successor or because they fail to prepare their company to succeed without them. 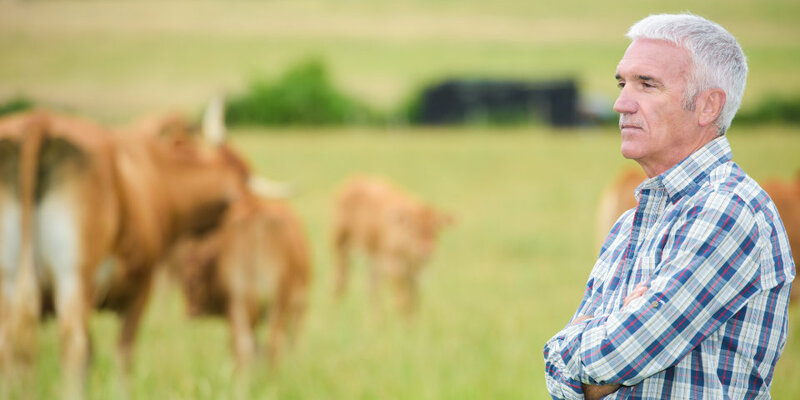 Your business or farm will transfer at some time to someone - What remains to be seen is who will ultimately wind up with the result of your lifetime of work, and if the outcome will be acceptable to you and your family. When livelihood and family legacy is at stake, we have a responsibility to make a conscious effort to construct a plan for the worst case scenario, even though the optimist in us is nearly always hoping for the best case scenario. If you think your current transition scenario would create an unacceptable outcome, you may have an opportunity, if not an obligation, to research alternative plans for your family. We believe that it takes a team of succession experts to design and implement a successful transition. At a minimum, this means working with legal, accounting and financial professionals who are experienced in the field of succession planning and who can help ensure a seamless, productive, and unifying transition.